Carolina Journal reports on a new poll from Democratic polling firm Beck Research, which looks at the broad-based support for giving parents choices in how and where their kids are educated. The results show that across the political spectrum and across backgrounds, school choice is popular. 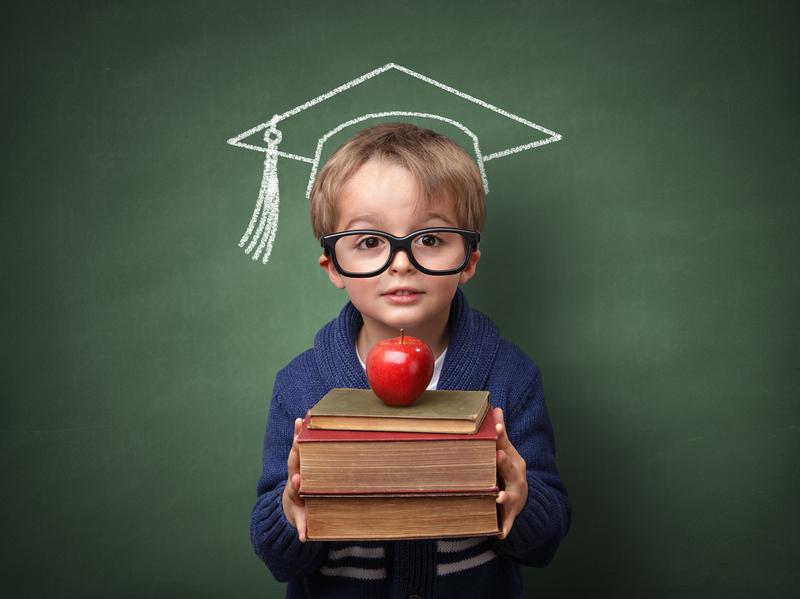 Backing for school choice has remained fairly consistent over the five-year period. The percentage favoring choice has ranged from 63 percent to 70 percent, while opposition has ranged between 24 percent and 33 percent. School choice gets high marks across the board, with strong support from whites (68 percent for, 28 percent against); African-Americans (67-25); and Latinos (73-19). A majority of Democrats, Republicans, and independents back it as well, though with 56 percent favoring school choice and 36 percent opposing it, Democrats give choice the lowest levels of support. 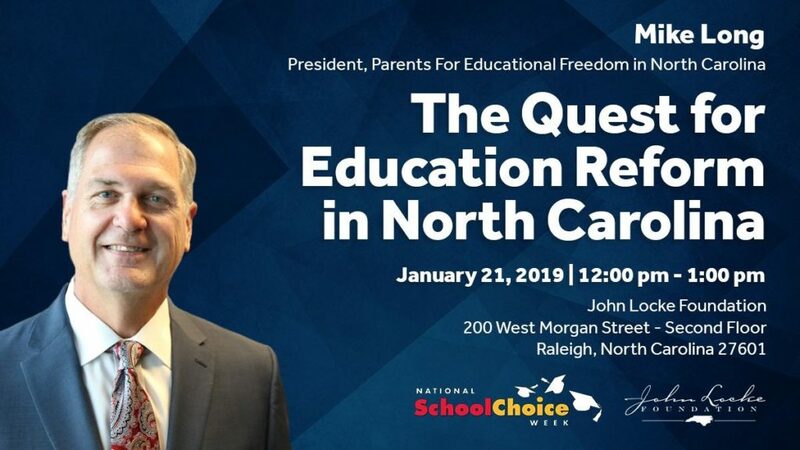 In North Carolina, roughly 20% of school-aged kids are receiving their education in schools of choice: public charter, home schools, and private schools. Our state’s home-school population ranks in the top five in the country, and demand for charter schools in North Carolina is quite strong, as state data from December 2018 attests. Next week, the John Locke Foundation will join the nationwide celebration of National School Choice Week. Hope you can join us Monday for the John Locke Foundation’s special school choice event.